What I Bought – The Bookshelf of Emily J. My last post gushed over visiting Powell’s City of Books in Portland, Oregon. Today’s post is a report of what I bought while there. I also purchased a few books at the CCCC conference. I just need more time for reading them! Such beautiful books. I hope you will enjoy the reads. It’s always fun to see new books! 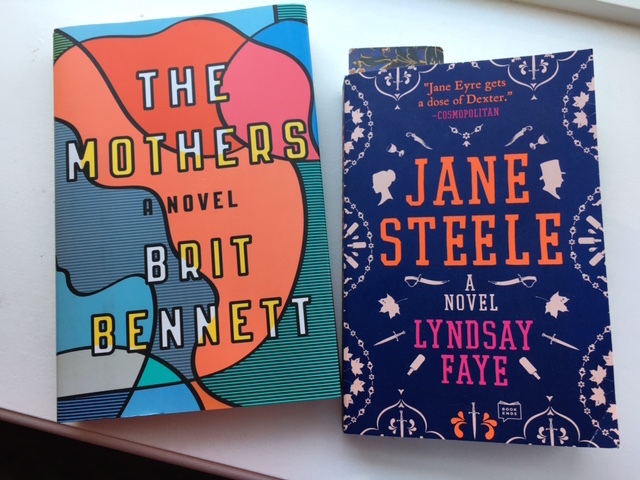 I haven’t read any of these, but The Mothers is in my stack. 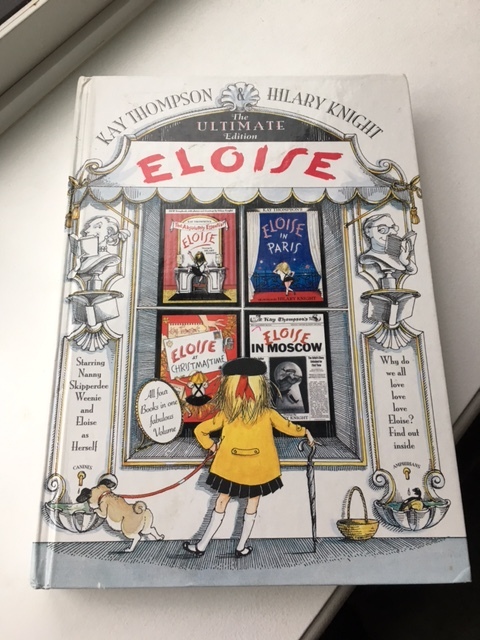 The Eloise book looks like fun! The Mothers is one that so many of my friends are raving about that I had to buy it. The others were buy two get one free, so I chose them! In fairness, I was there for an author signing, too. I’ll be going back next month, too! Ooo! Looks like you loaded up on some good ones! 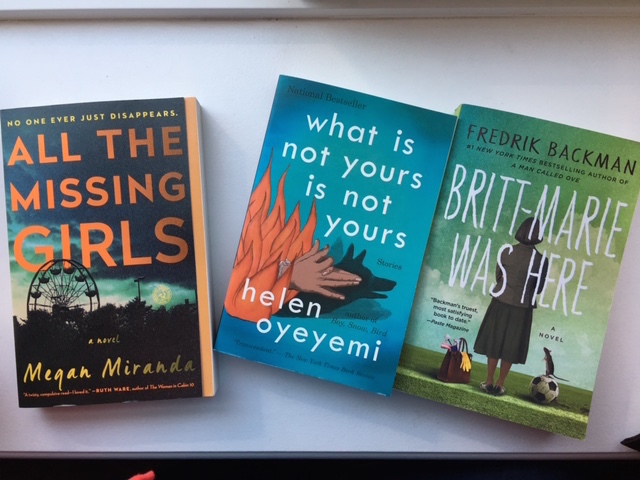 Yesterday I was in a bookstore looking at Fredrik Backman’s Britt-Marie Was Here and A Man Called Ove and wondering which one would best introduce me to his work. Happy reading!